I have to say to begin with that I don’t really have, or “do” grails. 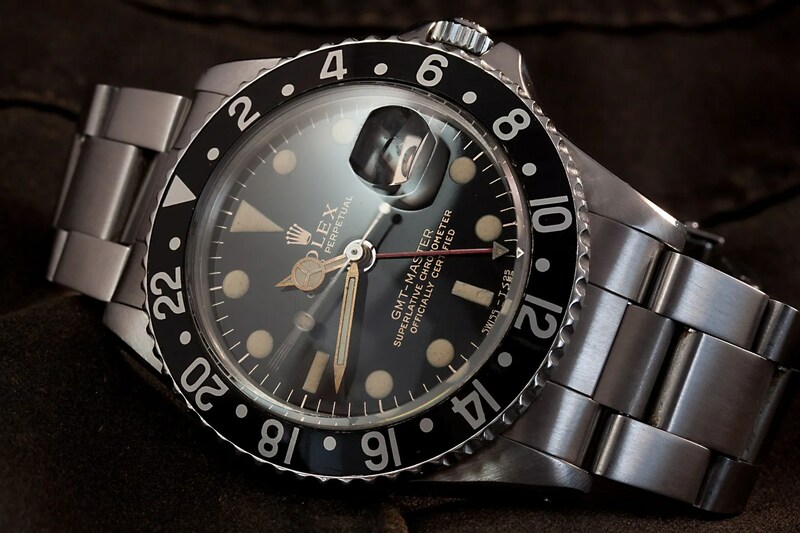 I should probably qualify that by adding that there are watches that I’d really like to own, and perhaps a Rolex 5517 or even a nice old Panerai 6152 fit that bill, but there are lots of others that fall somewhere in between “nice to own” and those I’d give my right arm for. 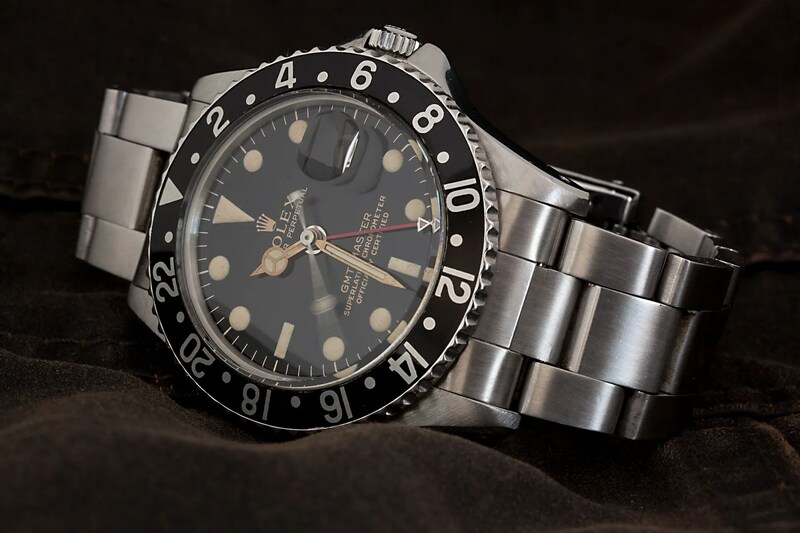 Closer to the latter than the former would be the GMT-Master 1675, launched in 1960 as a successor to the 6542. 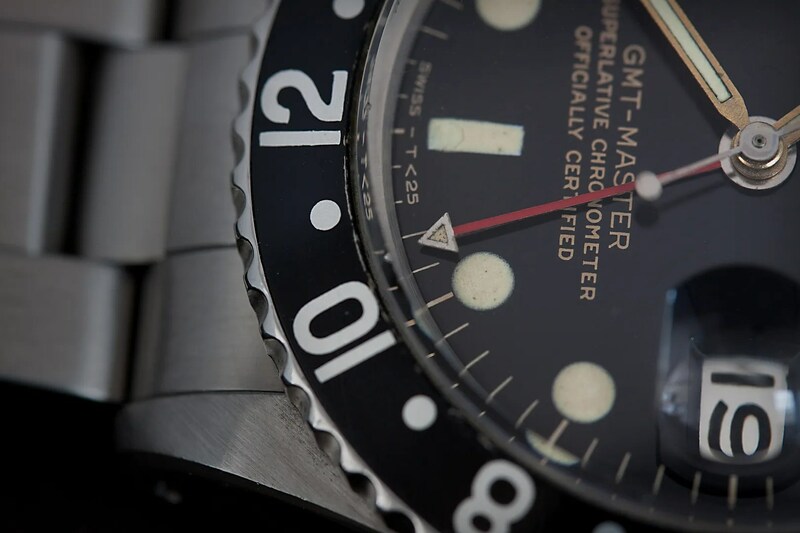 Whilst the watch lost out to Omega in the famed NASA moon watch tests the fact remains that a number of the Apollo astronauts opted for the GMT because the Speedy was simply impossible to operate whilst wearing bulky space suit gloves. 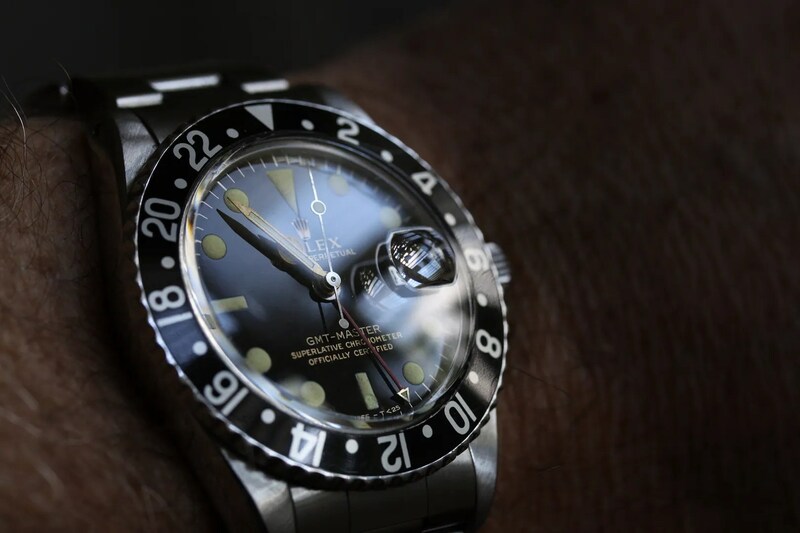 Prior to that (in fact, as soon is it was launched in 1954) the 6542 had been adopted by Pan Am as their official watch for pilots and aircrew. 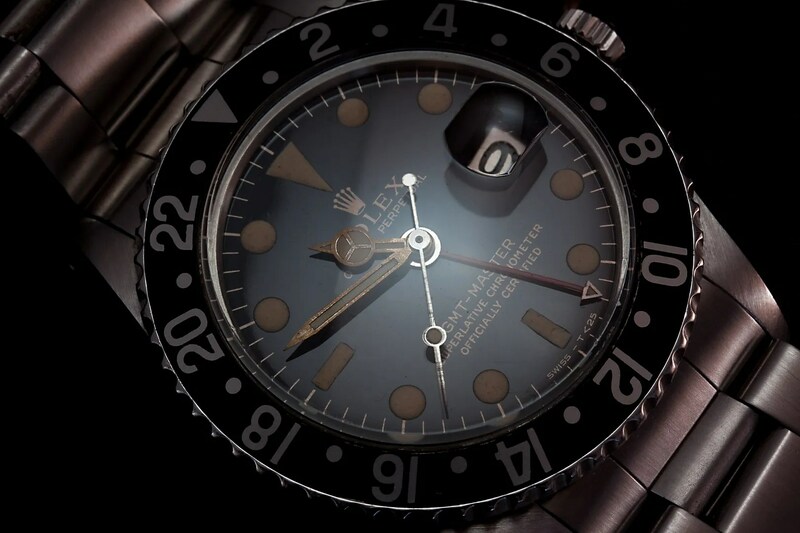 In fact it was soon similarly adopted by many of the world’s airlines such that, in 1960, Rolex claimed that it was actually the timepiece of choice for 20 out of 21 cockpit navigators. 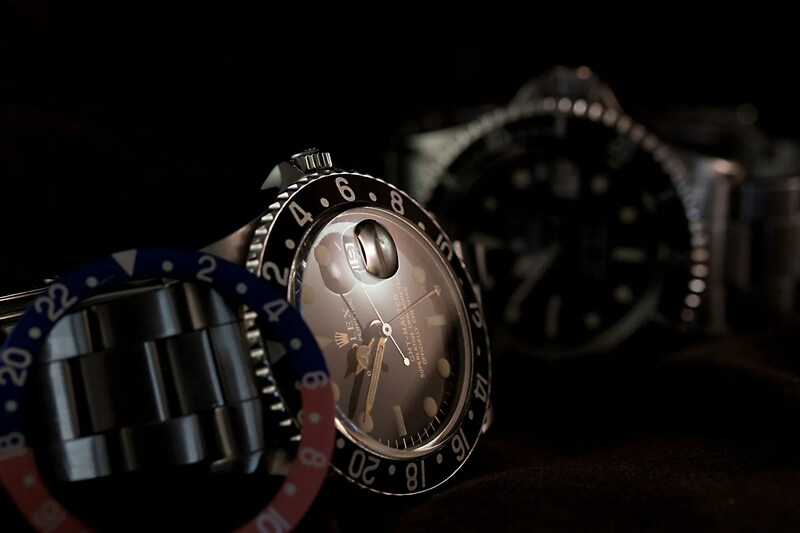 In other words, the GMT-Master of the 50’s and 60’s has a genuine and rich heritage behind it that justifies its place in any vintage collection. 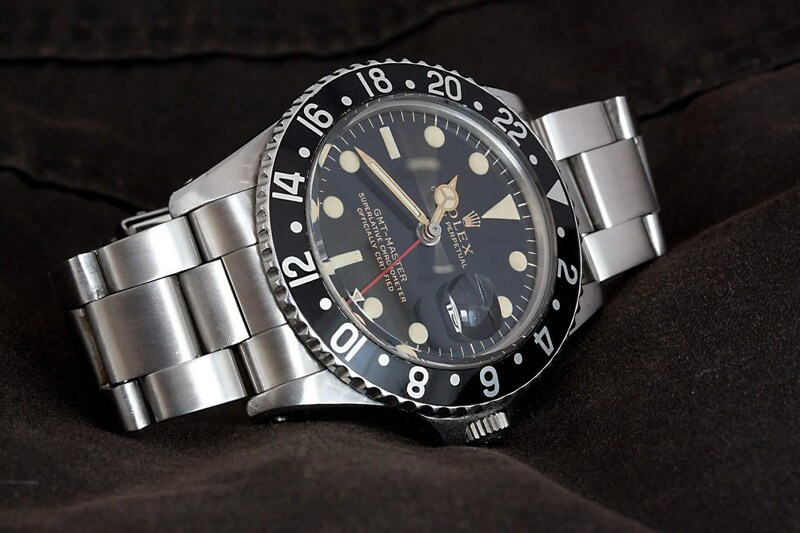 I love the GMT – even the more recent ones – and have been on the lookout for a nice old one for quite a while. 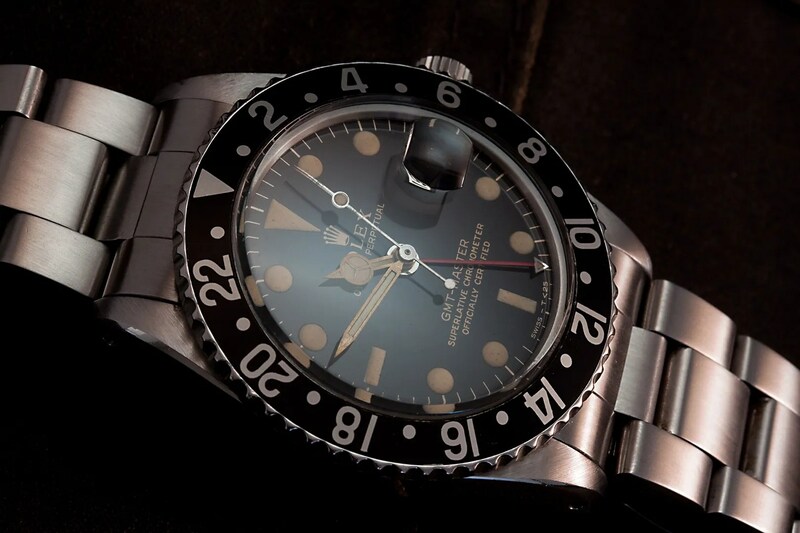 To find one from 1963 (1.1m serial with IV 63 stamped inner case back) that’s in absolutely fantastic condition; that has a perfect glossy, deep black gilt dial with crisp, sharp lettering; that sports the much sought-after pointed crown guards; and that has the most perfectly-matched, creamy yellow hour markers and hands, together with the small GMT hour hand; was an opportunity that proved completely irresistible. So, after an agonising wait of 3 or 4 days (which seemed more like 3 or 4 weeks) this is what landed earlier today. 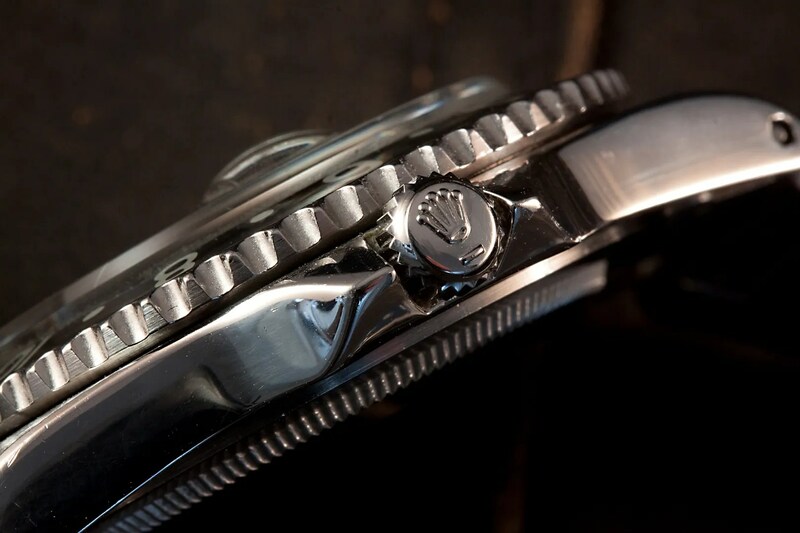 The watch was serviced in 2003 and 2009 but still has a marvellously fat case that’s completely corrosion-free. To say that I love it would be to call the Mona Lisa a good drawing. In fact, not unlike the aforementioned astronauts, I’m over the moon!